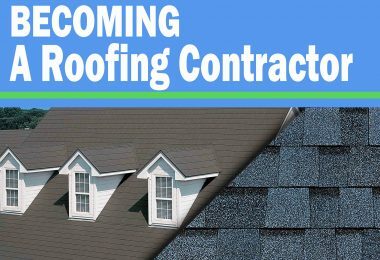 As much as you would want to get everything done through a professional roofing contractor primarily because you want to avoid mistakes and get the best services for the amount you are paying, do you also know you can keep those dollars in your pocket and do some things correctly by yourself to save the lifespan of your roof? Let me show you some of these things and how it is done by starting with the easiest of all of them. 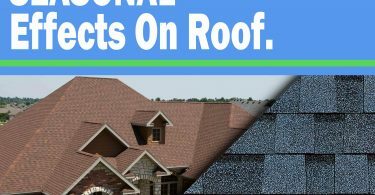 Without a proper roof inspection, there is no way you can possibly detect if anything is wrong with your roof or if there are already signs of potential damages which you must do something about as soon as you can. With the fear of doing a poor job troubling your mind and the fear of possibly causing more harm than doing anything good to the roof filling your head, you are most likely to get pushed to the corner of employing a contractor to get the job done for you. 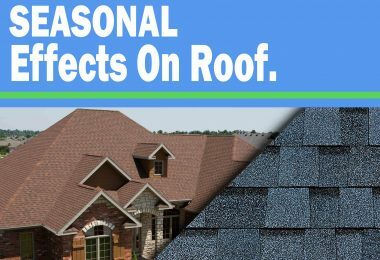 It will interest you to know that you already have all it takes to keep your roof in good shape regarding a proper inspection that would help you detect problems with the roof if only you can overcome the fear of doing a poor job. All it will cost you is your time and nothing else. The common mistake that would make you pay for maintenance you could have carried out by yourself is not being able to differentiate between repair and maintenance. Let me educate you about these two things briefly and help you save those dollars for better use. 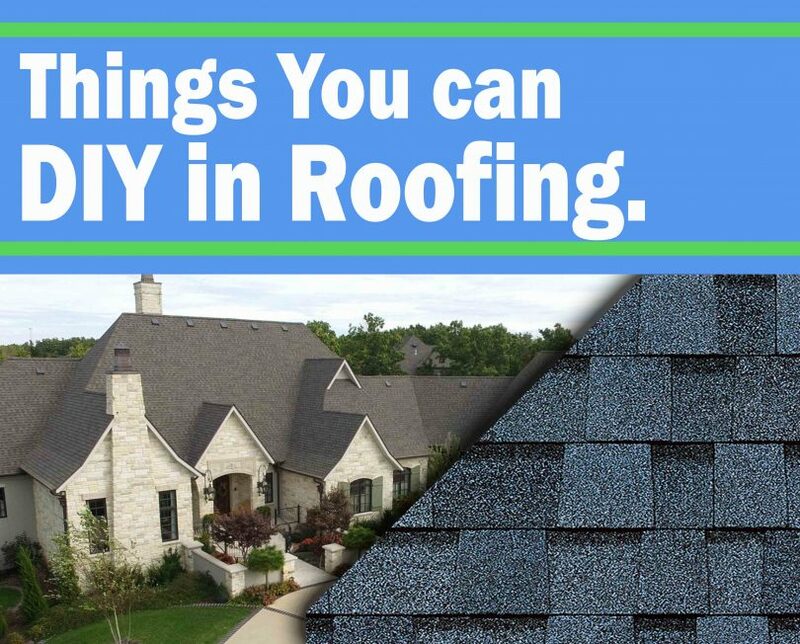 Roof maintenance is what you do to prevent your roof from any possible damage. You consciously carry out these actions, which involves cleaning and getting rid of potential risk from the roof at your own convenient time. 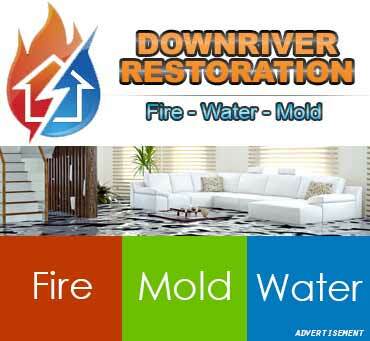 Roof repair is the action that follows the damage of a roof part. Roof repair has no respect for your time or pocket status. Failure to carry out a repair when it is necessary means you are set to endure the pain and embarrassment that would result from the damaged roof. It could be more frustrating than you imagine if you have a leaking roof over your head. 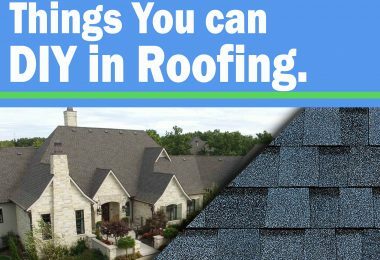 Maintaining your roof requires you to continually get rid of things that act as a potential threat to your roof lifespan. This involves the conscious action of cleaning some parts of your roof such as the gutters to prevent clogging and getting rid of tree branches that are too close to the roof. The reason for getting rid of those branches is because they could turn out to be an agent of roof destruction simply by drop leaves that will aid damages by moisture, and they could actively collide with your roof forceful during the storm. The continuous collision of the branches could result in the breakage of important parts like tiles and make the roof to start leaking. 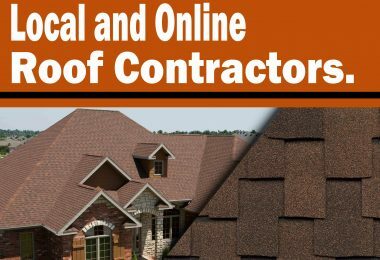 Local and Online Roof Contractors, Which Is the Best? What does a Roof Fire Rating mean? Copyright © 2019. Home Improvement Michigan.